Recently I met up with some of my fellow Realtors on the Bat Cruise to discuss our Austin market, and today I’d like to share a few highlights from those discussions. 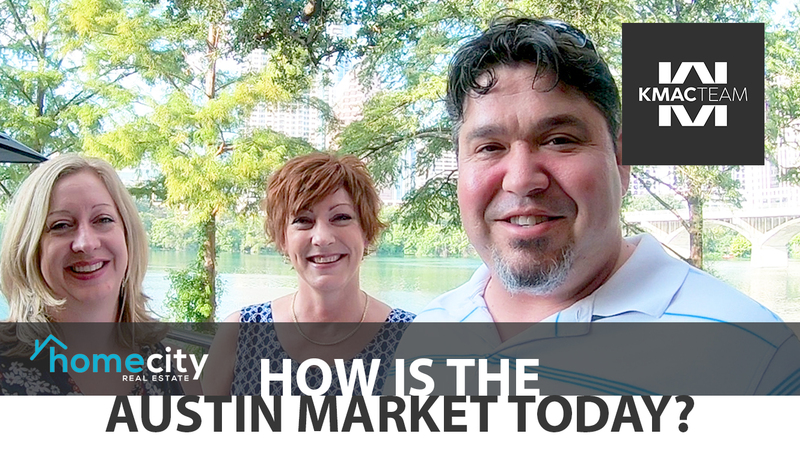 Recently I joined my wife Kate and her co-worker Ginger Carnright from Premier Nationwide Lending to interview agents on the Realtor Bat Cruise about our Austin real estate market, and today I’m going to share some highlights from those discussions. And it isn’t just Indu who thinks so, the other Realtors I spoke to had similar things to say. You can check out today’s video to see their responses for yourself. Overall, the consensus is clear: The Austin market is really good and is likely to stay that way for quite some time. Last updated April 22 at 7:48 am.